—Set in Guadalajara’s trending Lafayette district, this 37-room Art Deco showcase masterfully blends early 20th-century architecture with the polished grandeur of a heavenly tower. 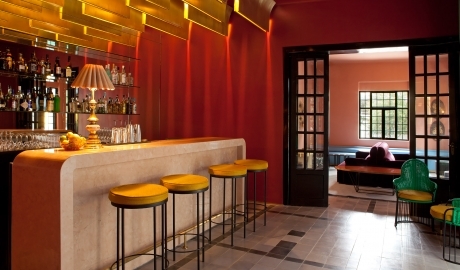 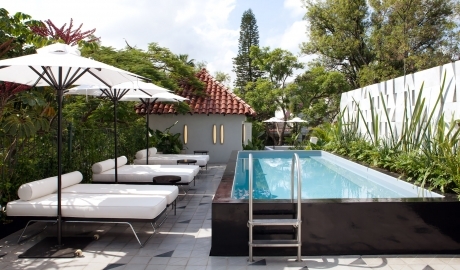 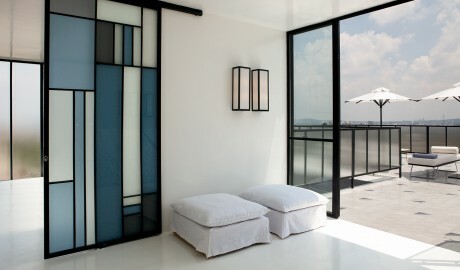 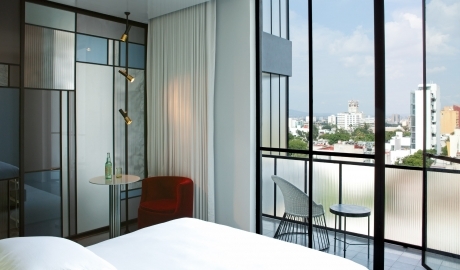 Opened in September 2015 in Guadalajara’s booming Lafayette district, Casa Habita reflects the changing face of the area by blending the traditional with the on-trend. 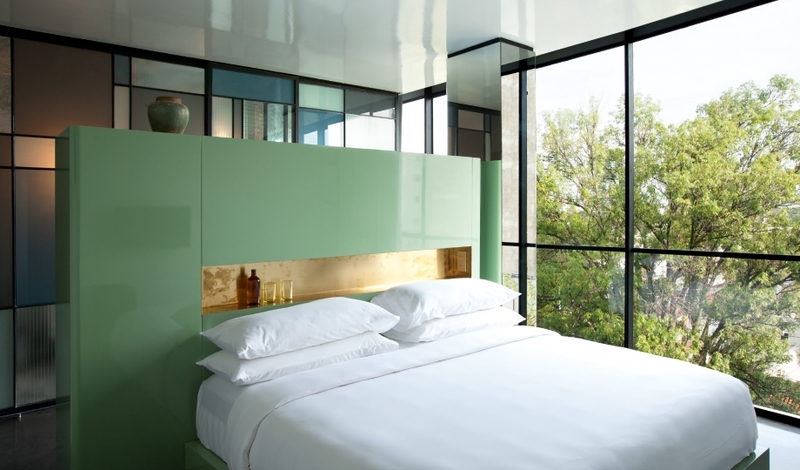 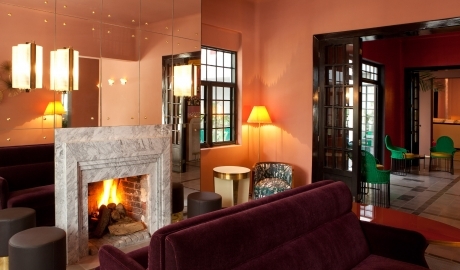 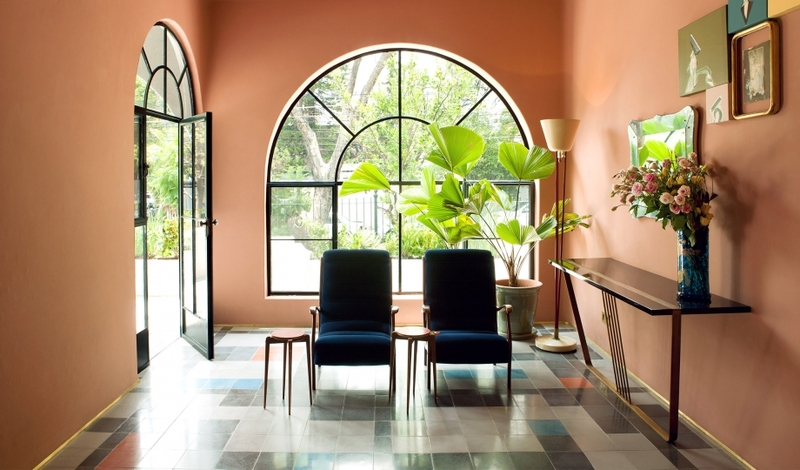 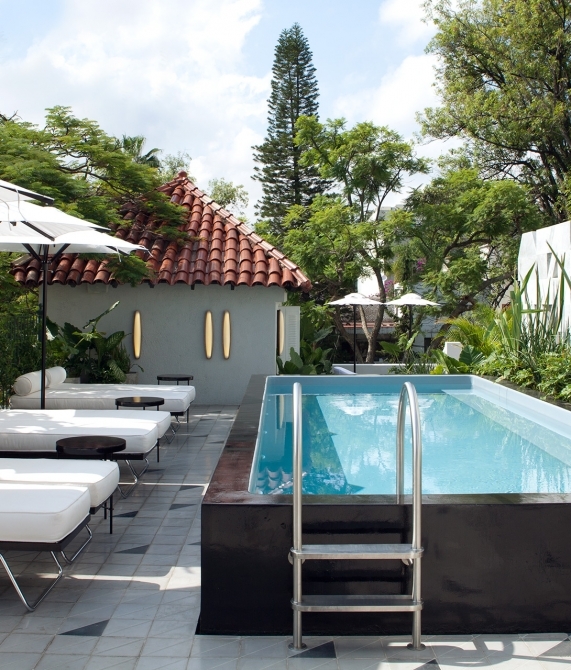 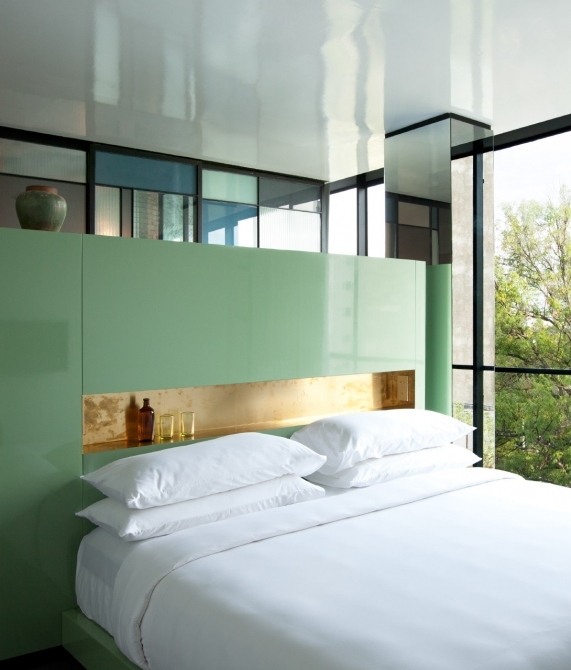 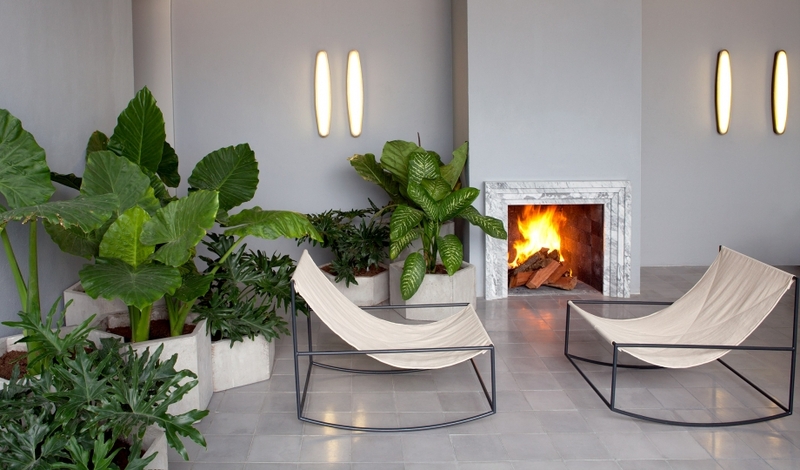 Hoteliers Carlos Couturier and Moisés Micha, the creative minds behind Grupo Habita, joined forces with local architectural firm Estudio5 to transform the 1940s mansion into Guadalajara’s first design-led hotel. 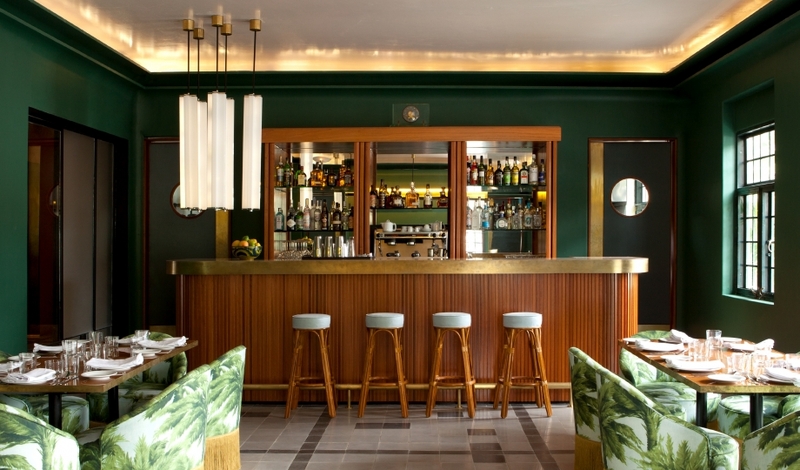 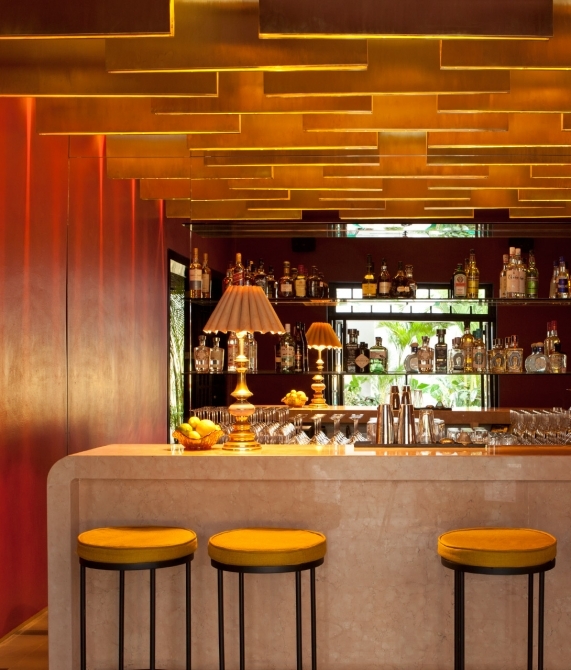 The original Art Deco structure plays host to a retro-inspired bar, pool, and terrace with impressive city views—signature trademarks of the Grupo Habita hotels in Mexico and New York. Inside the 37-room hotel, Milanese interior design team Dimorestudio borrows elements from Mexico, Italy, and a host of European designers, giving the interior a global eclecticism that mimics the inspirations behind the neighborhood’s transition. 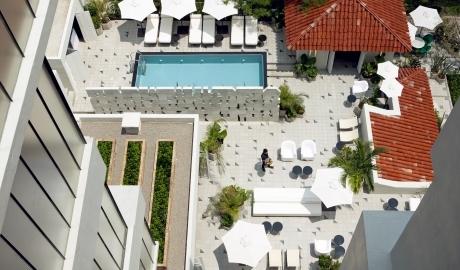 Its spa, located on the top floor of the hotel’s tower building, offers spectacular views of the city, and after a massage or steam bath, guests can visit the hotel’s outdoor pool, its rooftop screening room, its solarium, or enjoy a meal in Casa Habita’s ground-floor restaurant, with its expansive terrace. 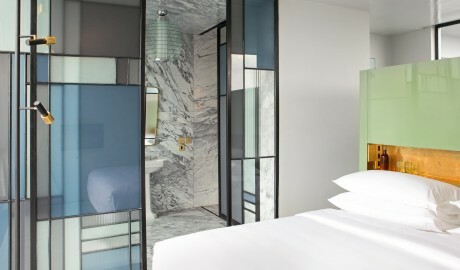 Casa Habita’s 37 guest rooms were alluringly appointed by the celebrated Milanese firm Dimorestudio, which hand-selected the furnishings and fixtures throughout. 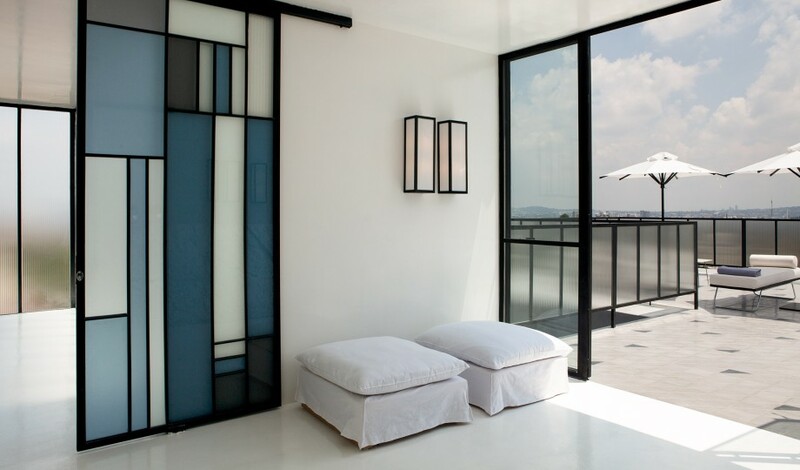 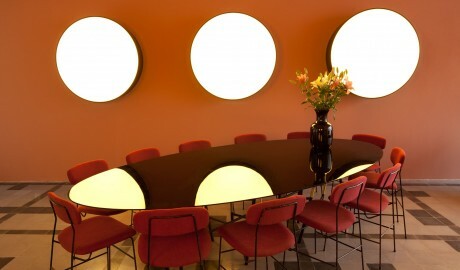 Most of the furnishings come from Dimorestudio’s own catalogue or those of other bespoke furniture designers, such as Pierre Frey and Thonet, while others were designed especially for Casa Habita and manufactured in Mexico. 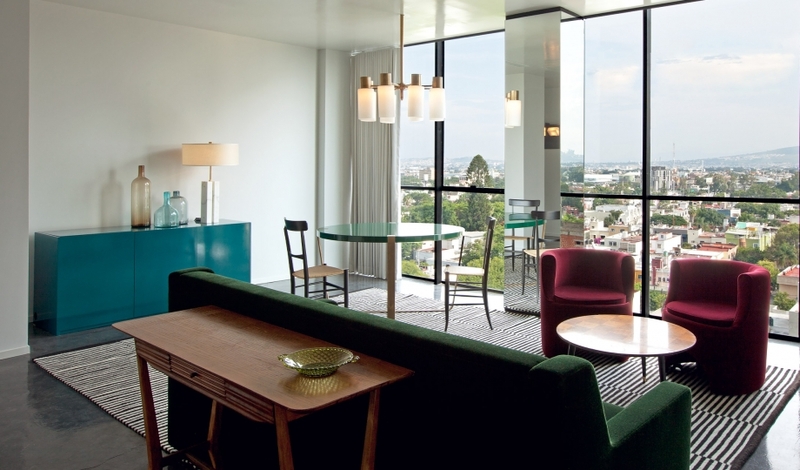 Classic design objects and repurposed custom furnishings meld throughout Casa Habita’s two main buildings, creating a serenely immersive contemporary experience. Marble, wood, and artisanal cement tiles combine to stunning effect in this integrated dual structure designed by Mexican architects Estudio5. 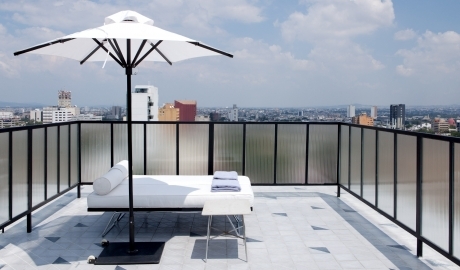 Guadalajara is often called Mexico’s second city and offers year-round excitement and varying, bustling districts. 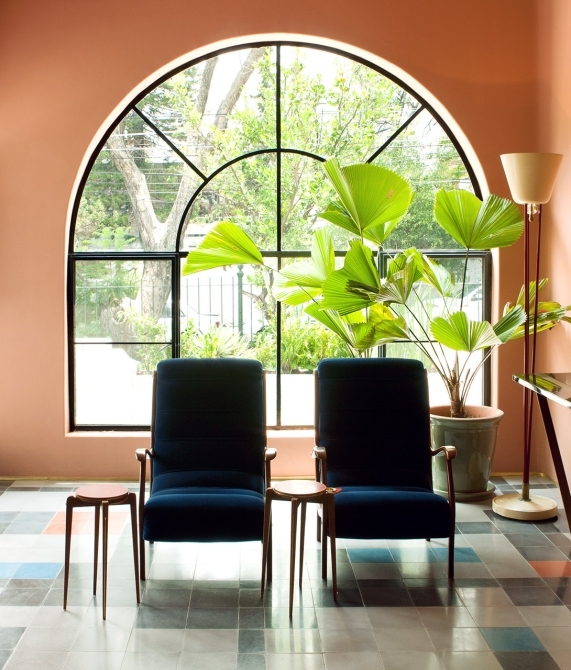 The Colonia Lafayette neighborhood is the city’s emerging cool kid on the block, with an exciting calendar and a fresh crop of cafés, bars, and restaurants popping up.